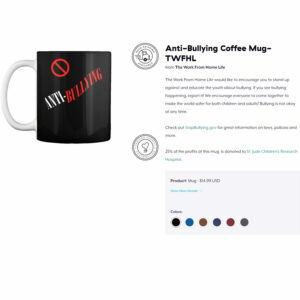 Fun Mug! A play on the Matrix. “I DO NOT WORK IN THE MATRIX. 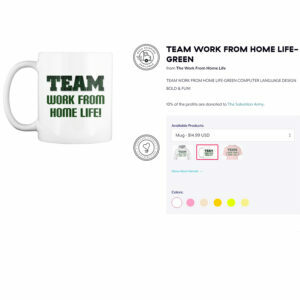 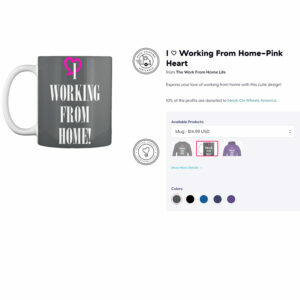 I WORK AT HOME!” The Work From Home Life’s Computer Language Design.